Portait of Ferdinand de Lesseps. 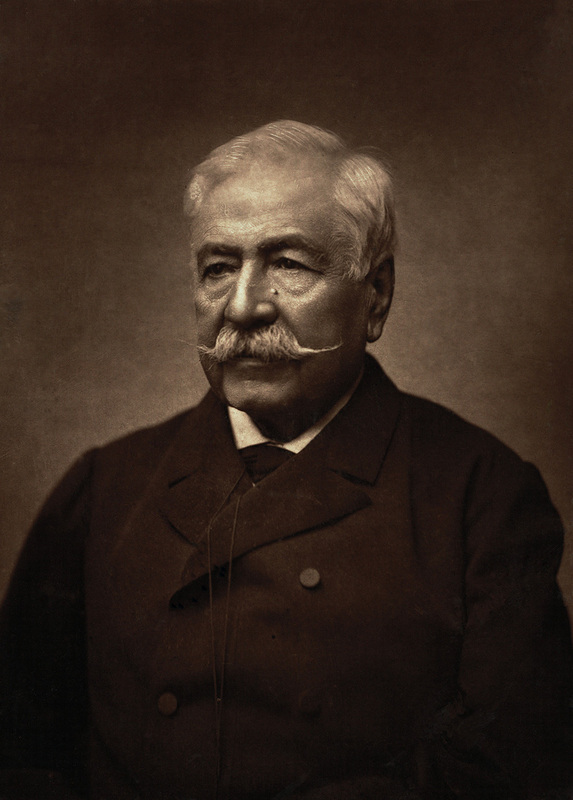 Ferdinand de Lesseps was a national hero in France and an international celebrity for his success in building the Suez Canal. When he announced that a sea-level canal in Central America would offer unprecedented opportunities, people listened. In 1879 at age 74, he became President of the Compagnie Universelle du Canal Interoceanique. He was considered the perfect choice to lead the enormous technical enterprise of building a canal across the Isthmus of Panama. In France, an initial offering for his company’s stock was so wildly popular that within three days of the offering investors had oversubscribed the number of available shares. 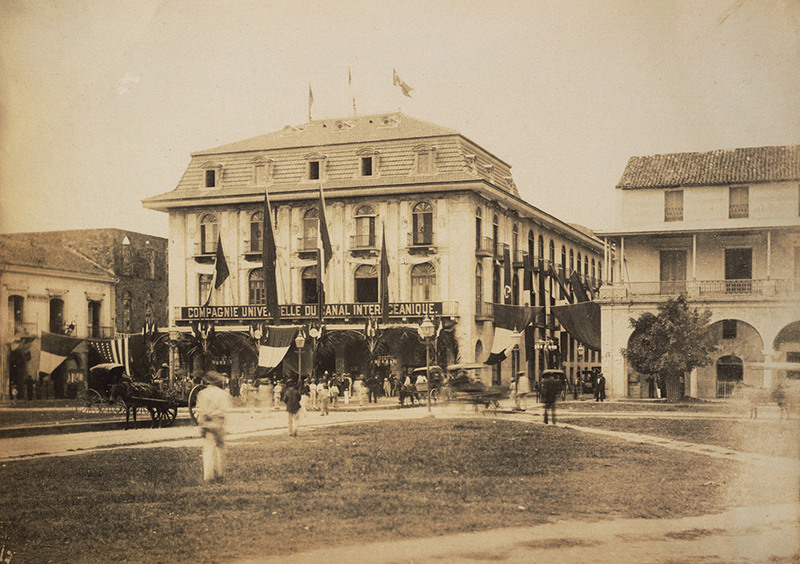 Headquarters of the Compagnie Universelle du Canal Interoceanique in Panama City. 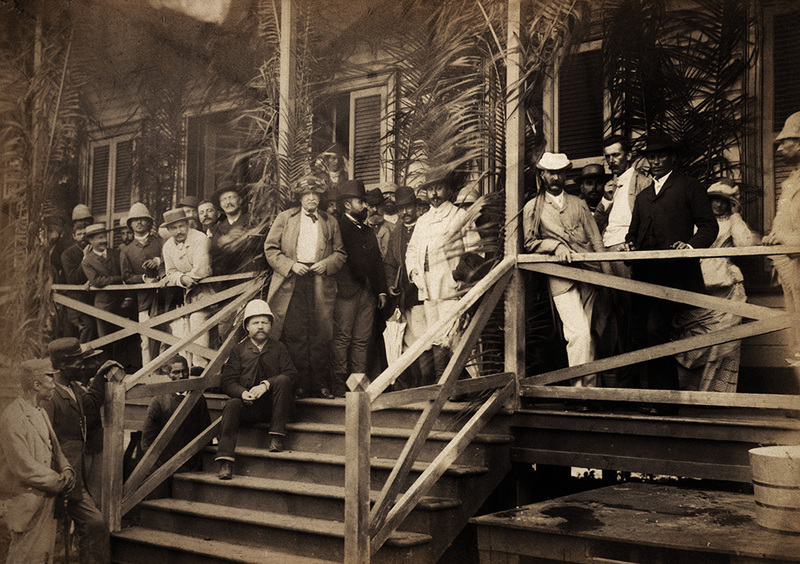 Ferdinand de Lesseps in center, wearing Arab headdress during a visit to Panama in 1886. 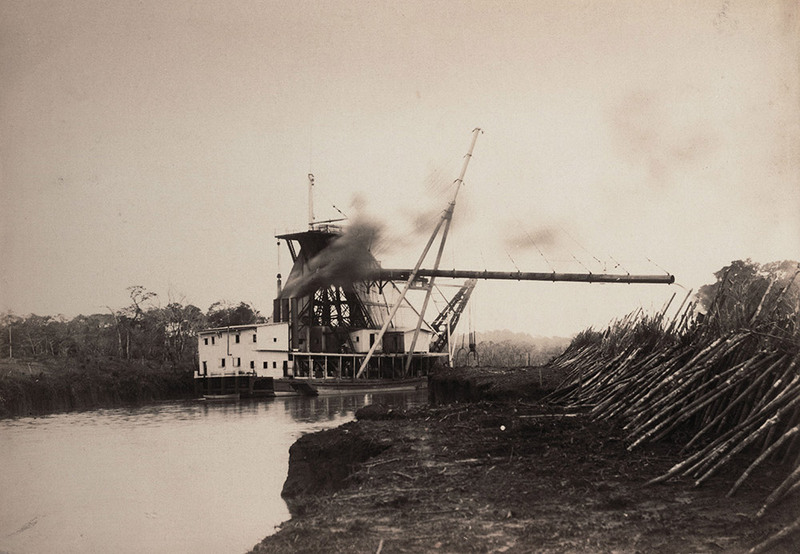 Ferdinand de Lesseps made only two trips to Panama, the first in late December 1879 to turn the first shovel of dirt and inaugurate Canal construction. 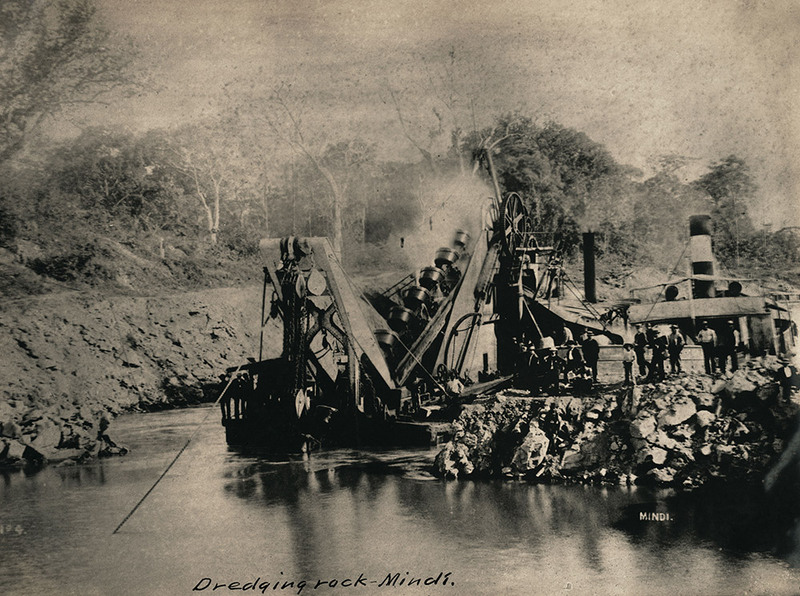 Though the French engineers made progress, eventually excavating over 75,000,000 cubic yards of material, they faced insurmountable obstacles: inadequate equipment, landslides, floods, searing heat, and the ravages of malaria and yellow fever. De Lesseps second visit in 1886 was largely to restore confidence among investors and morale among the workers. It was the only time he actually observed the progress of construction on the canal, which he continued to insist must be a sea-level canal and not one that utilized a series of locks. Talk of failure had become serious in the summer of 1885, as investigators began to suspect that costs were higher than reported, while records of the amount of material excavated were largely exaggerated. In Panama, de Lesseps rode on horseback in front of cheering crowds, reassuring the workers that all is possible with hearts and minds like theirs. There were parades and fireworks at Panama City and much celebration wherever he went. 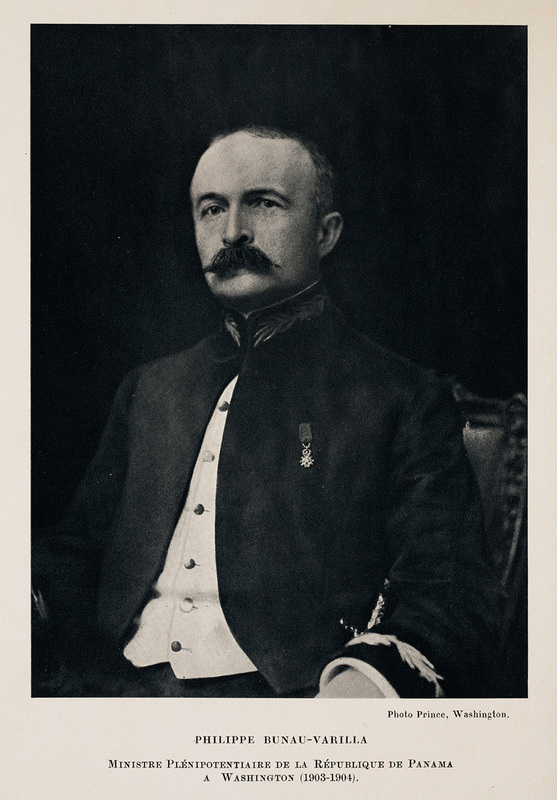 Photograph portrait of Philippe Bunau Varilla, 1903-1904. Philippe Bunau-Varilla accompanied de Lesseps on his tour. One of the most influential figures in the development of the Panama Canal, Bunau-Varilla had arrived in Panama in 1884 as a young engineer. He received an appointment as division engineer in charge of the Culebra Cut and the Pacific slope division. Within a year, at age 27, he became acting General Director of the entire French effort to build the Panama Canal, at that time the largest engineering project anywhere in the world. The dangerous, difficult work and insurmountable financial problems ultimately doomed the French effort to build a sea-level canal and the investors were financially devastated when the company liquidated in 1889. Workers lost even more with an estimated 20,000 dead. Despite their failure, the French accomplished a great deal in Panama and a restructured Nouvelle Compagnie Universelle offered to sell rights to the canal and the remaining equipment for $109,000,000. The U.S. balked, and instead Congress pursued a canal project across Nicaragua. The House approved the plan, but before a vote was brought to the Senate volcanic eruptions in Martinique and Nicaragua resulted in a loss of commitment to a Nicaraguan route. The price for the French company, meanwhile, dropped to $40,000,000 and on June 19, 1902, the Senate approved the Panama route and the purchase of the French company, including all the equipment and buildings. 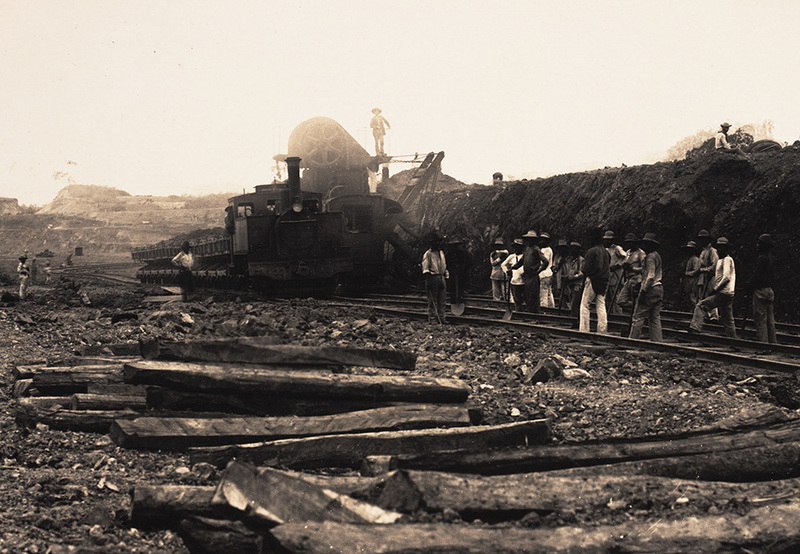 French workers with steam shovel and locomotive hauling rock. The French work force grew from a little over 800 laborers in the summer of 1881, to reach a maximum of 19,000 in 1884. The majority of the labor force came from the West Indies with Jamaica being the chief supplier of workers. 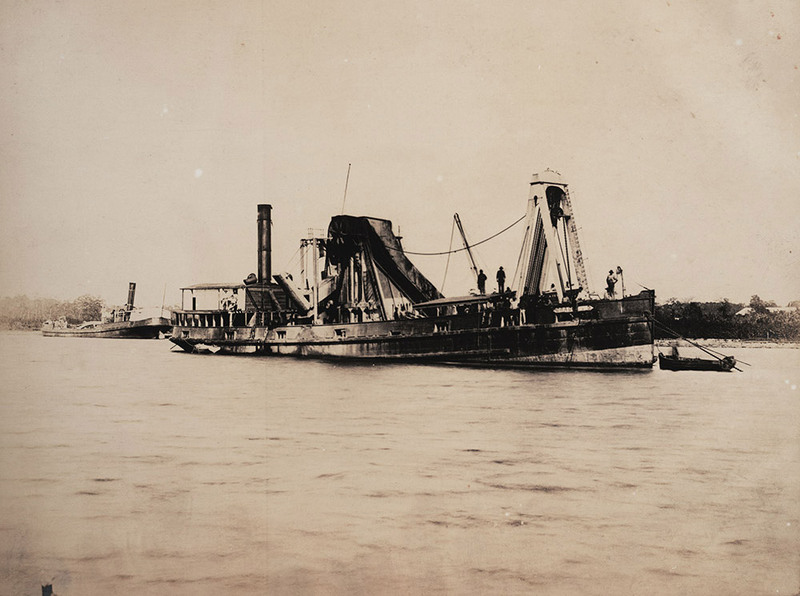 An American built “Hercules” type dredge, used in the French canal effort. 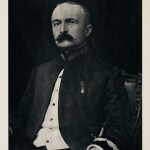 In 1903, after the collapse of the French efforts in Panama, Philippe Bunau-Varilla was appointed Plenipotentiary-Minister by the Panamanian revolutionists, whose revolution he helped to finance and orchestrate. Before the delegation from Panama could reach Washington to negotiate a canal treaty, the Plenipotentiary-Minister Bunau-Varilla wrote one and signed it with Secretary of State John Hay on November 18, 1903. The Hay – Bunau-Varilla Treaty was extremely advantageous to the United States and, indirectly, brought great financial profit to Bunau-Varilla. The treaty remained a source of outrage among Panamanians until its abrogation in 1977.